In 2019, we dare to be powerful, despite whatever obstacles may present themselves along the way. Here at the YWCA, we are on a mission to empower women at all stages in their careers. Diversity in leadership is particularly vital to our vibrant business community in the Greater Topeka Area. We invite you to nominate an outstanding woman leader in your life. The deadline to nominate a Woman of Excellence is April 26th, 2019 at 5:00 p.m.
Are you a past honoree and you are not on our list? We would love to recognize you! Send us an email at resourcedevelopment@ywcaneks.org with your updated contact information to receive more information. Receive monthly updates about the impact YWCA Northeast Kansas is having in the greater Topeka community and learn more about upcoming events, volunteer opportunities, and more. 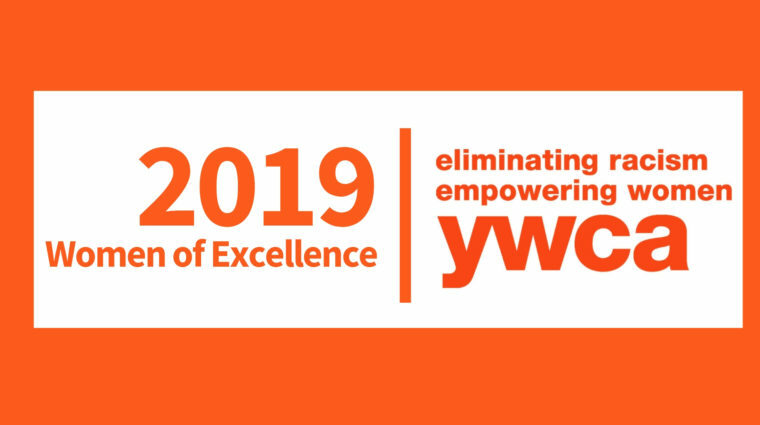 © 2019 YWCA Northeast Kansas, All Rights Reserved.